On the morning of Apr. 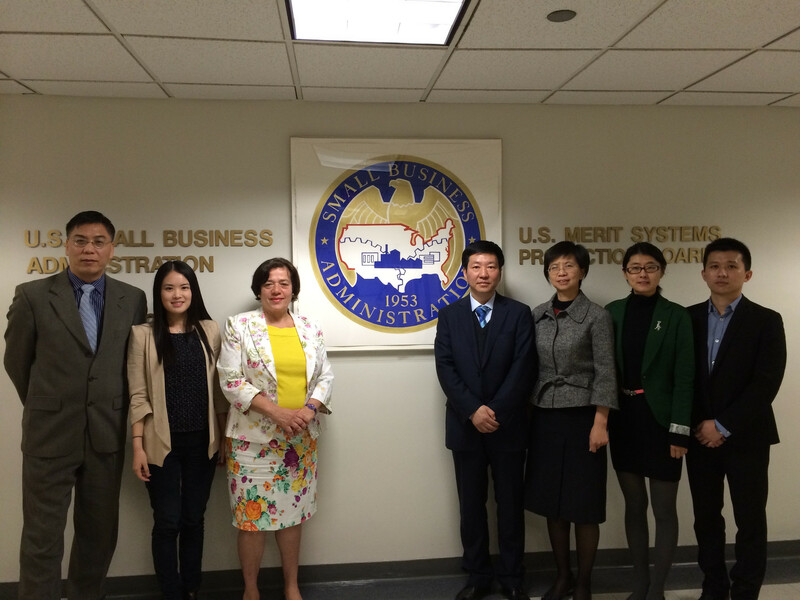 21st, Zhejiang Chamber of Commerce of America (ZCAA) brought Zhejiang Province Economic and Information Commission to visit SBA in Manhattan. 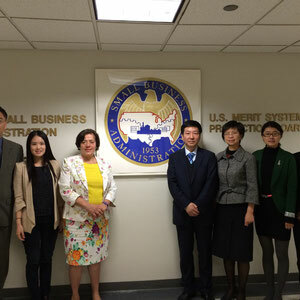 During the meeting, Martha, the economy development specialist in SBA, introduced three kinds of services that the SBA has provided, which indicate having loan program, providing one-to-one business consultation, and getting government contracts for entrepreneurs. Helping enterprises to get government contracts is their main focus. Meanwhile, SBA provides some other services. After Martha’s introduction, Yang Yue, the vice-president of the Zhejiang Commission, found many similarities on the type of services they provide. The difference is Zhejiang Commission also provides capital assistance and applies preferential policies to some organizations. He concluded that he has learned a lot from this meeting and wanted to bring those good ideas back to help small business owners in Zhejiang.